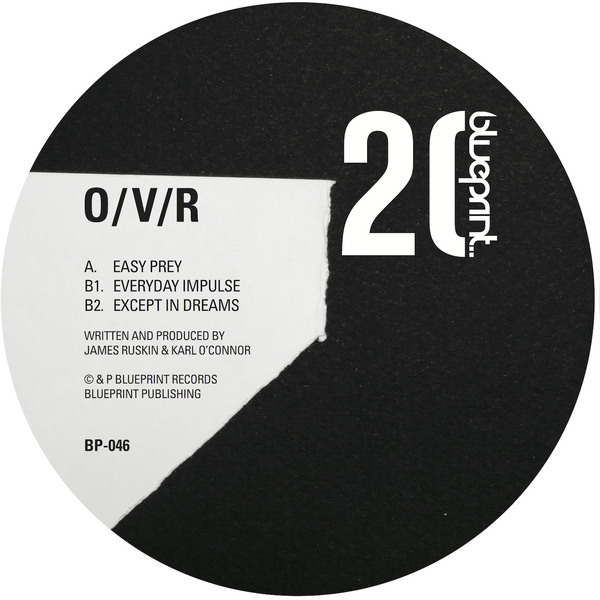 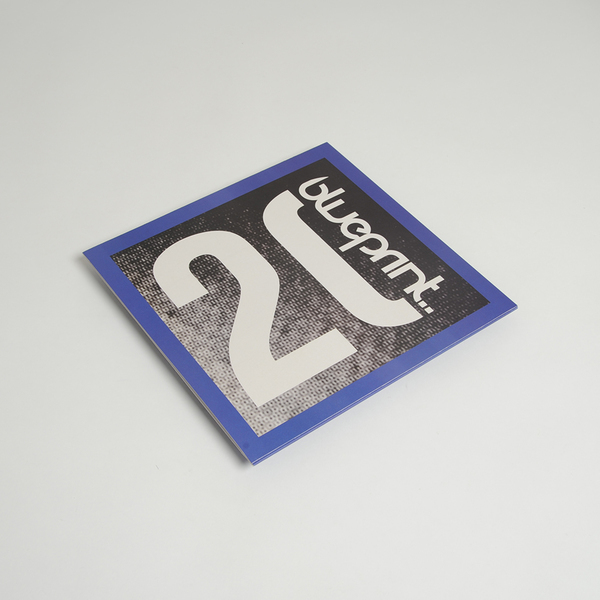 In their 20th anniversary year Blueprint shows no signs of let up with this tribal-tinged O/V/R session from label boss James Ruskin and Karl O’Connor - their first in over five years! 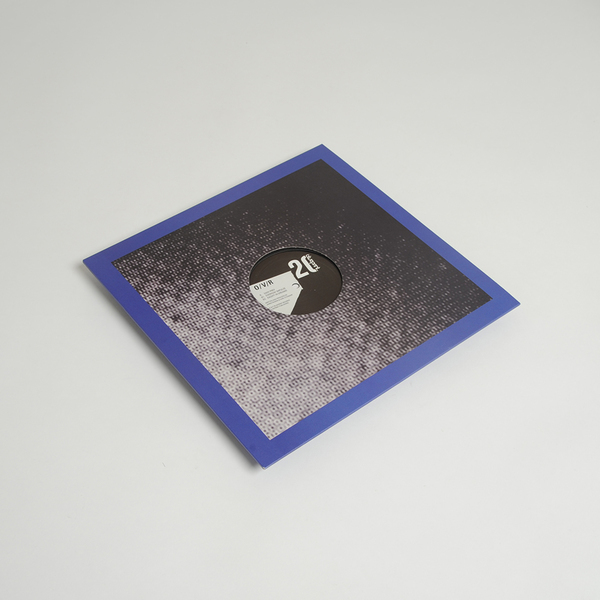 The A-side is a real ace entitled Easy Prey, sounding like one of Mark Ernestus’ most reduced Ndagga Rhythm Force dubs, but squeezed into a tight tunnel of placing, wooden percussion and searing oscillators. 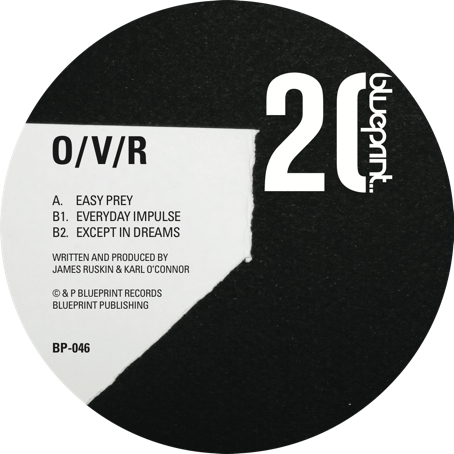 The other two cuts are essentially derivatives of the A-side, harnessing the groove with splintered woodblock hits in Everyday Impulse and trimming it back to that galloping B-line with Except In Dreams.